Detective Tom Bossch, the lead investigator, said Schweich had mentioned suicidal thoughts to his wife over several years, but that she did not believe he would carry them out. He had never received treatment from a psychiatrist. "From co-workers, everyone we talked to, nobody seemed to have seen this coming," Bossch said. "But here, as with anybody, when we talked to them, they could see that he was under a great deal of stress." 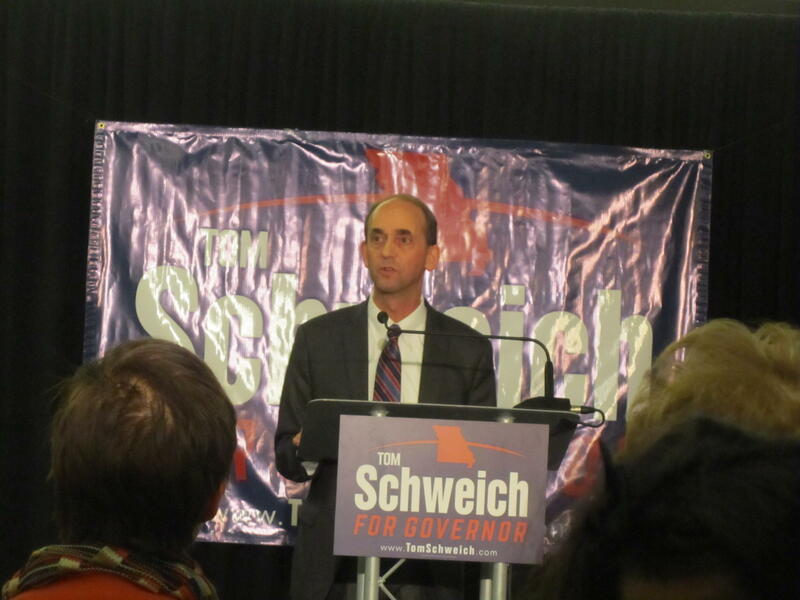 Tom Schweich announces that he is running for governor on Jan. 28, 2015. He would die of a self-inflicted gunshot wound less than a month later. Schweich had been prescribed several medications to treat Crohn's disease, a chronic condition that causes inflammation of the bowels. Two of the drugs he took regularly do not have depression as a known side effect, but the steroid prednisone is known to cause extreme changes in mood or changes in personality. He was not under the influence of any illegal drugs, investigators said. 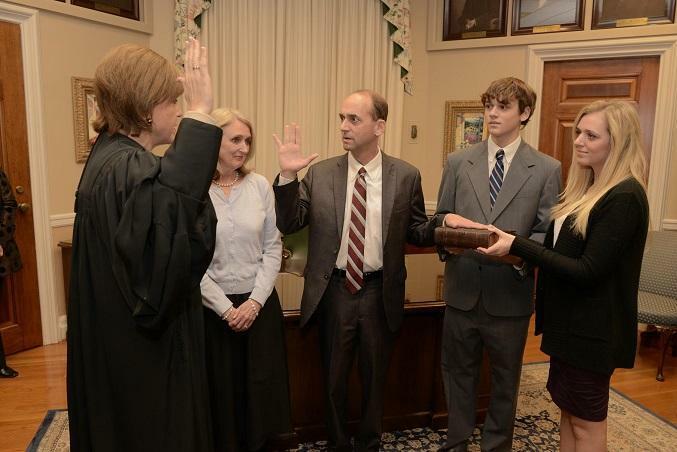 Police did not find a note in Schweich's house or on any of his personal electronic devices. Investigators still have to examine the contents of computers from Schweich's Jefferson City and St. Louis offices. That may reveal a motive, Bossch said, but the investigation so far has turned up no evidence of official misconduct. 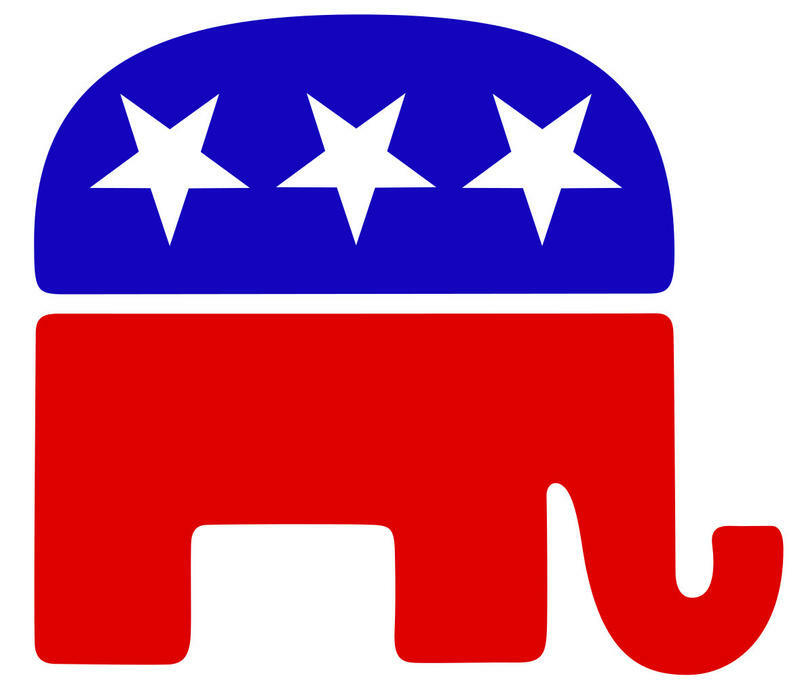 Police also turned up no solid evidence of an alleged whispering campaign about Schweich's religion, other than an affidavit provided by Republican donor David Humphreys. Det. Lt. Don Bass called it "a piece of the puzzle," though the investigative report makes it clear that it was very much on Schweich's mind. His wife told police it was "eating him up."